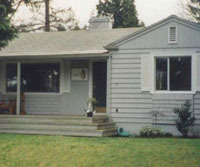 This project took a small single story bungalow, built in the 1920s to a Cape Cod 2 story owners dream house. 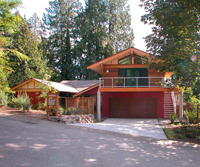 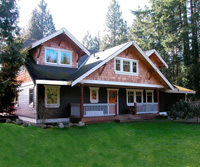 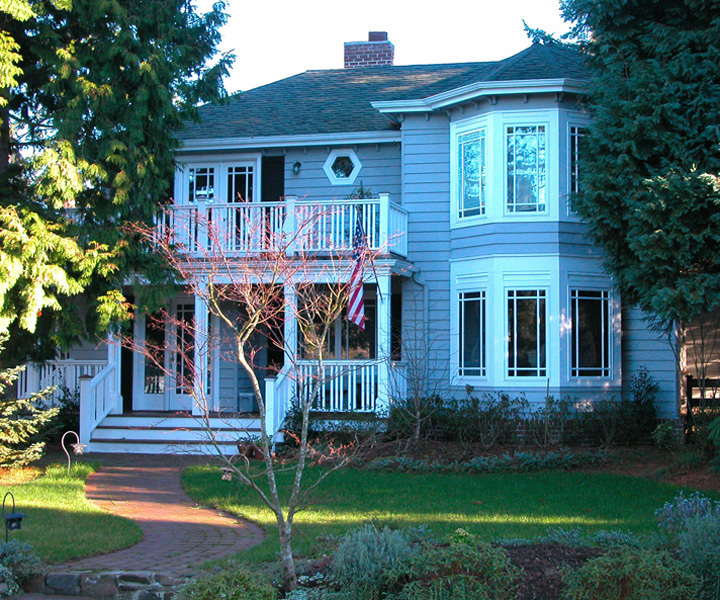 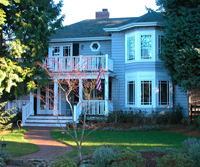 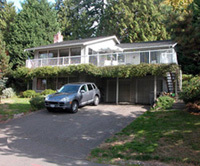 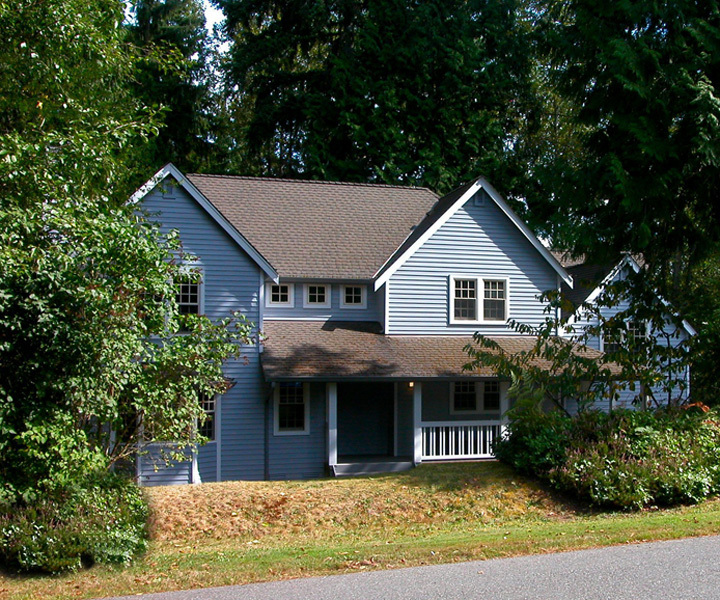 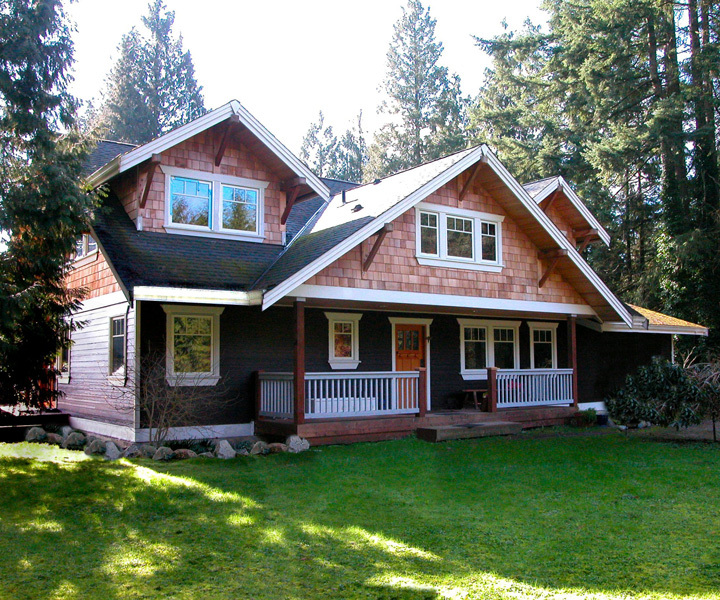 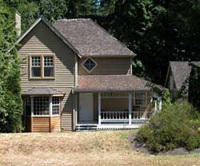 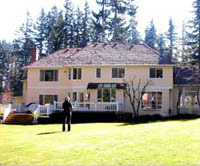 This single story "Rambler" was transformed into a two story "Craftsman". 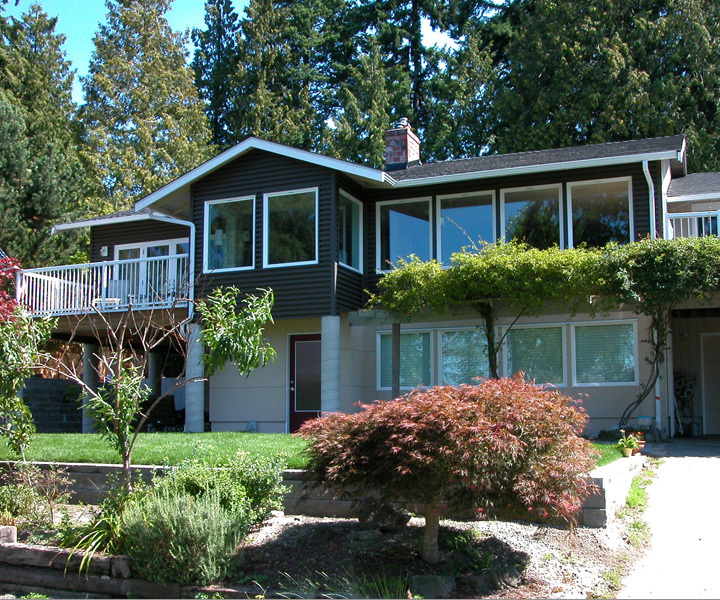 This complete make-over took a few years, done in 3 stages. 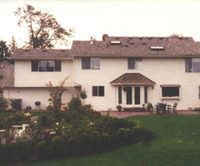 We remodeled every existing room; added a guest wing and a second story. 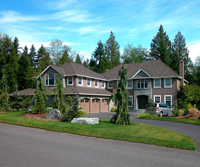 All new landscaping completed the design. 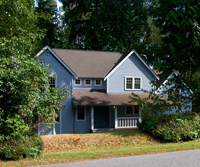 This already large home was expanded to include a Work-out room, a larger Kitchen and a Breakfast area plus a 2nd floor Guest wing. 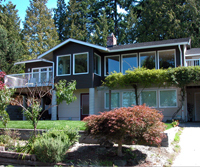 By adding over a 1000 square feet and totally changing the "Look" this once boring house becomes a delightful place to enjoy. 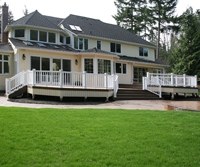 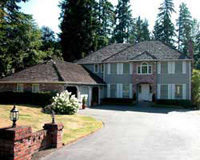 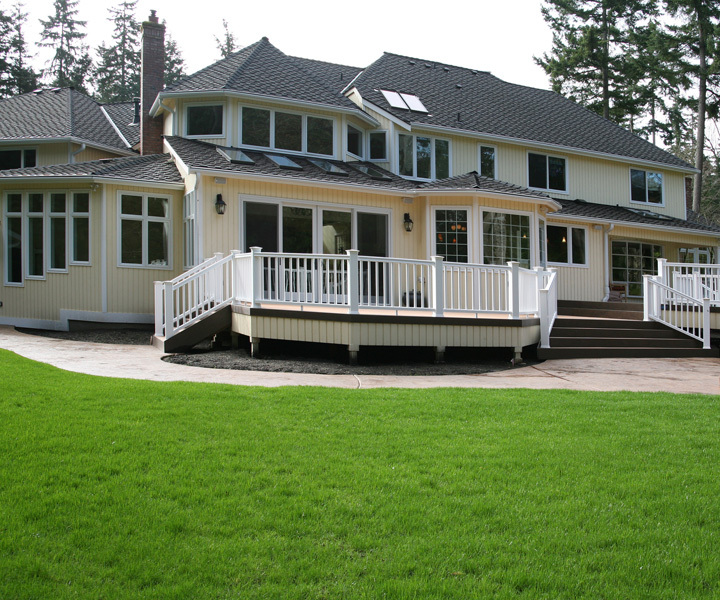 The traditional look of this project was maintained even though we added over 1500 square feet. 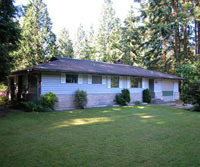 Bonus Room over existing garage. 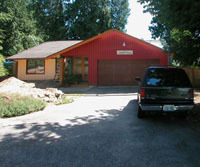 We added a third bay and a large workshop to the garage, this allowed for a huge "Bonus room" and a much improved facelift. 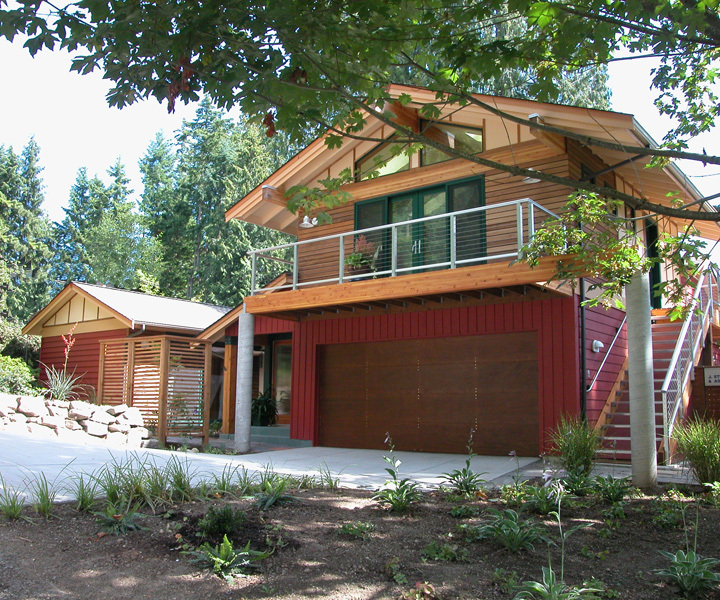 This large addition used many of the original design features, yet by adding metal siding and concrete elements, a totally new contemporary look was achieved.